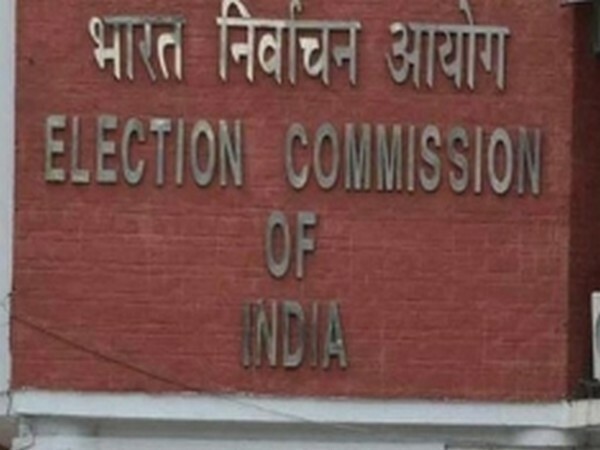 New Delhi [India], April 12 (ANI): Election Commission of India has directed Chief Electoral Officer, Delhi to ensure prohibition of political content being broadcasted on NaMo TV. 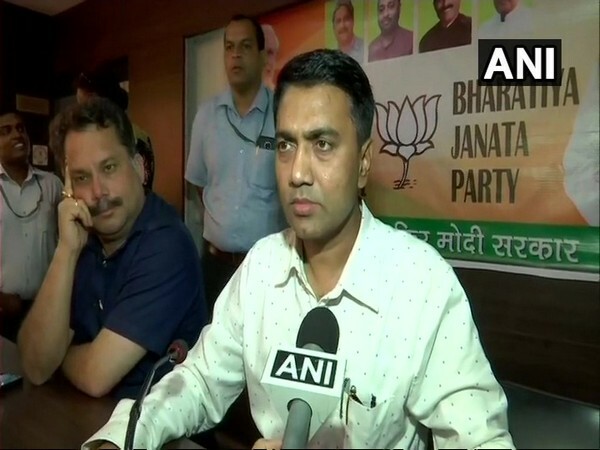 Alipurduar (West Bengal) [India], Apr 8 (ANI): After polling officials staged agitations citing "risk and insecurity", West Bengal CEO Aariz Astab assured them that the safety and security of presiding and polling officials are given highest priority. Uttar Pradesh [India], Mar 31 (ANI): Nearly three weeks after the Model Code of Conduct (MCC) came into force, cash worth Rs 131.63 crore and other materials have been seized, confirmed Uttar Pradesh Chief Electoral Officer (CEO) Lakku Venkateshwarlu here on Sunday. 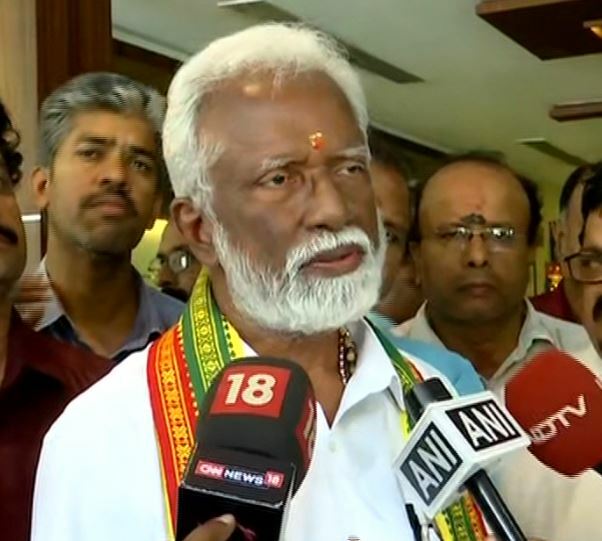 Thiruvananthapuram (Kerala) [India], Mar 20 (ANI): BJP leader Kummanam Rajasekharan on Wednesday said his party had no active involvement in the activities of Sabarimala Karma Samithi in Kerala. 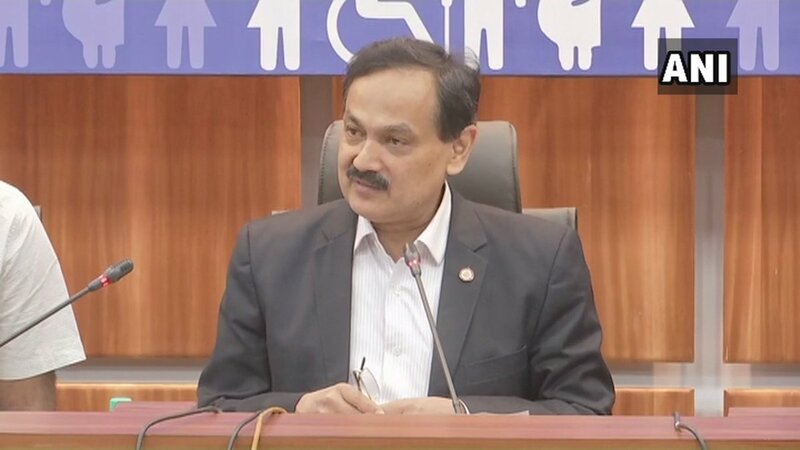 Amaravati (Andhra Pradesh) [India], Mar 18 (ANI): Chief Electoral Officer of Andhra Pradesh Gopal Krishna Dwivedi on Monday released a formal notification of details of dates for the nomination, withdrawal, etc. 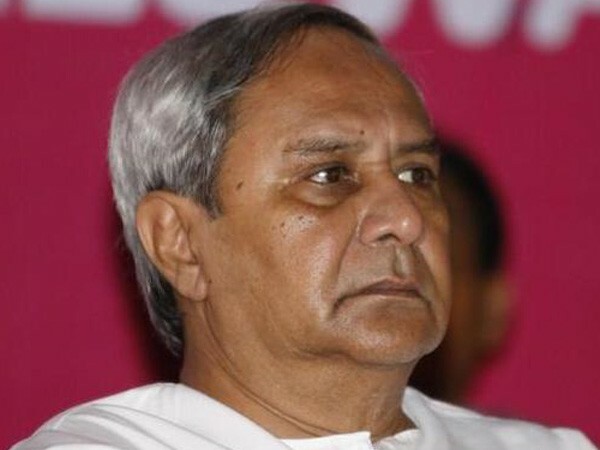 Bengaluru (Karnataka) [India], March 15 (ANI): Karnataka's Chief Electoral Officer (CEO) Sanjeev Kumar on Friday informed that Rs 54 lakh in cash and liquor worth Rs 8.53 crore were seized in the state since the imposition of Model Code of Conduct (MCC). Amaravati (Andhra Pradesh) [India], Mar 3 (ANI): Chief Electoral Officer on Sunday informed that 45 FIRs were filed across the state regarding deletion of names in the voters' list. 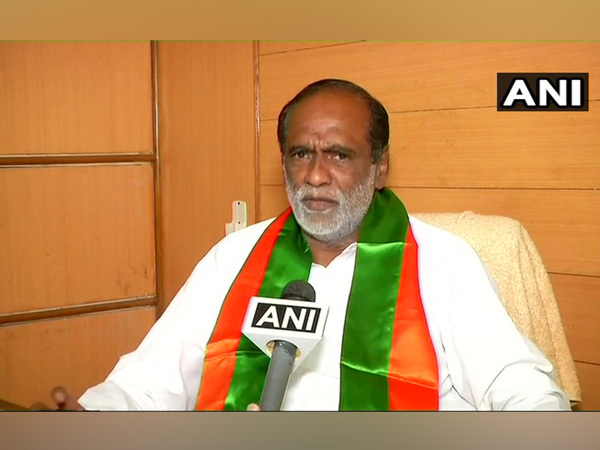 Hyderabad (Telangana) [India], Feb 19 (ANI): A BJP delegation led by party’s state president Dr K Laxman on Monday met with the Telangana's Chief Electoral Officer and submitted a memorandum demanding a number of measures for the upcoming Lok Sabha elections. New Delhi [India] Feb 9 (ANI): The office of the chief electoral officer, Delhi on Saturday issued an advisory for people in the national capital to guard against misleading calls from unknown persons. 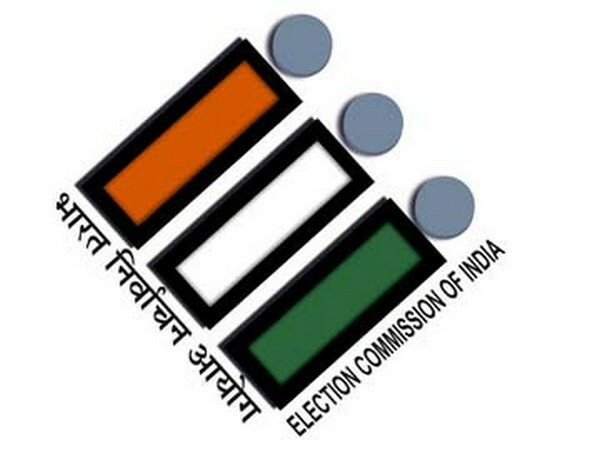 New Delhi [India], Jan 18 (ANI): The Election Commission of India (EC) on Thursday ordered the Delhi Police to investigate the 'fake news' being circulated about Lok Sabha poll schedule on social media.